Alberto Bovo, chairman of Hangar Design Group, has been appointed consultant to the Good Design Association of Taiwan. The official appointment was signed at the prestigious Taiwan Design Expo International Fair, which was inaugurated in Tainan on September 30th at the National Cheng Kung University and in some satellite locations, such as the renowned Blueprint Cultural and Creative Park. 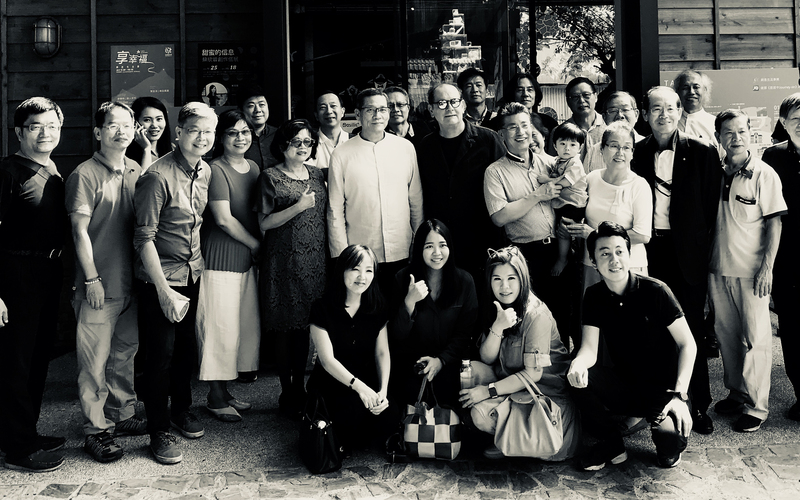 Since 1997, with the support of the Taiwanese Ministry of Economic Affairs, the the Good Design Association brings together 80 companies, active on international markets, which are design-driven and have been awarded internationally with numerous design prizes.